Hi Tech Direct Fired Air Make Up Systems Indoor & Outdoor Are Approved For Use Anywhere In North America up to 100,000 cfm. 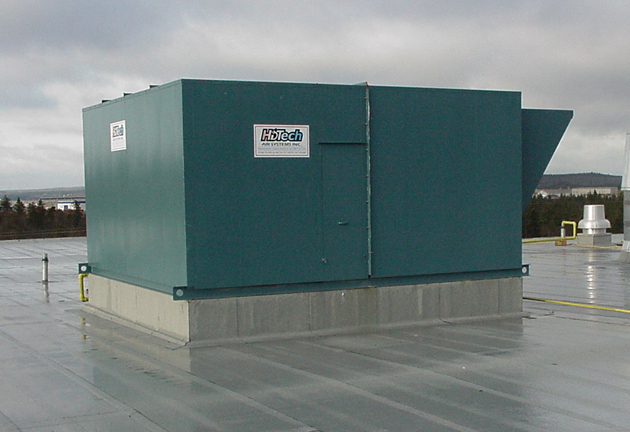 Our air make-up units can be designed for roof top use, ground level and even installed inside your facilities. Anywhere In North America up to 100,000 cfm. 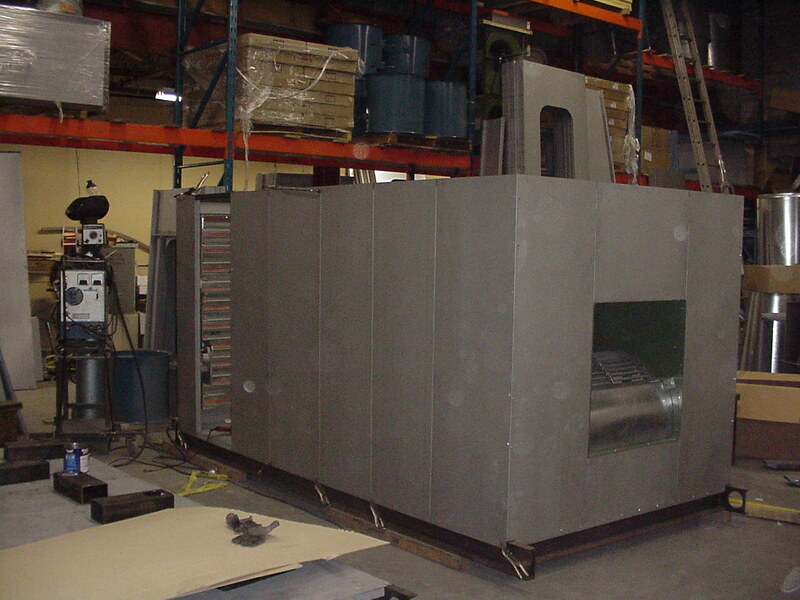 Air make up units for spray booth applications. 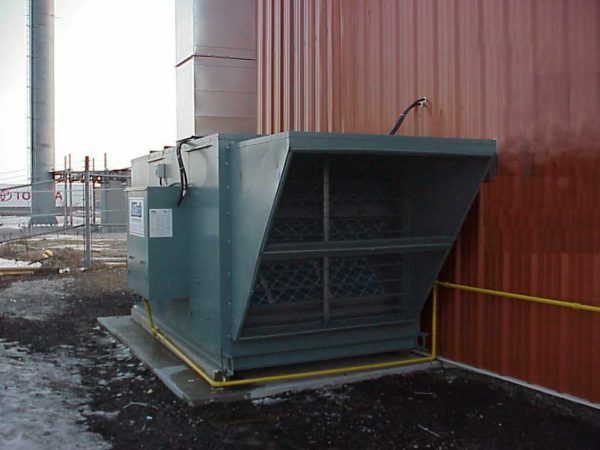 Air replacement with bake cycle options.